We've made it to the best time of the year! The holiday season is upon us! You probably want to find the perfect gift for your BFF and everyone is probably asking you what is on your wish list too! Well I am here to help! Have you been to a Francesca's? 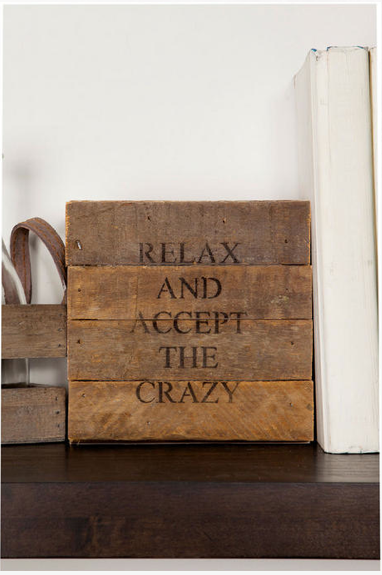 If not you need to find one and go now! I like to think that I was shopping at Francesca's before it was cool and I still can't go to the mall without stopping in. Its basically an amazing boutique with amazing prices! Plus if you're like me and drag your boyfriend with you to the mall, they have tons of fun gifts that even the guys are interested in! Giving you plenty of time to browse the fabulous clothes, shoes, jewelry, and bags. And so onto my list! Lynda Printed Sweater Dress - I love the print on this dress! Plus the trim on the hem and sleeves gives it dimension plus a pop of color! Rosia Sequin Dress - If you have a party to go to then this is the perfect dress! Just the right amount of sparkle and fancy. I bet that thing twirls like nobody's business too! Marie Printed Bow Dress - It's pink and has a bow on it. 'Nuff said. Quinn Solid Turtleneck Sweater - Has anything ever looked more cozy? I love wearing white in the winter, it just makes things look even softer somehow. This would be a great sweater to layer or wear alone - simply classic. Manhattan Faux Leather Leggings - It seems like everyone has a pair of faux leather leggings this year - except me! That must change because these are so chic and add great texture to any outfit! 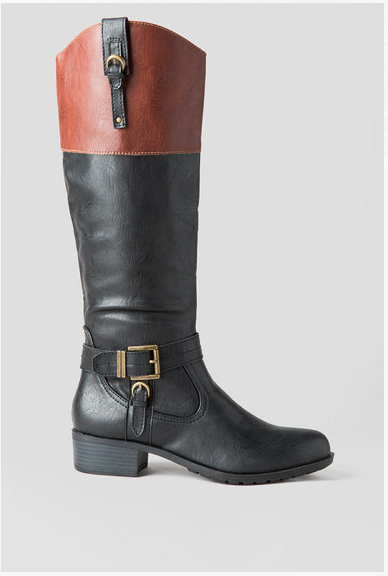 Immena Riding Boot - Two-tone riding boots are to die for! I must get this pair! 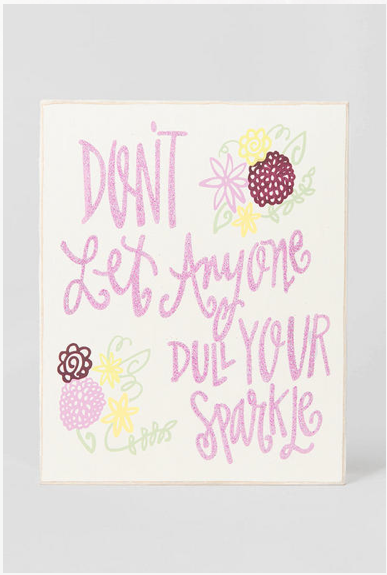 Sparkle Plaque - This is kind of my mantra so... yeah, must have this. 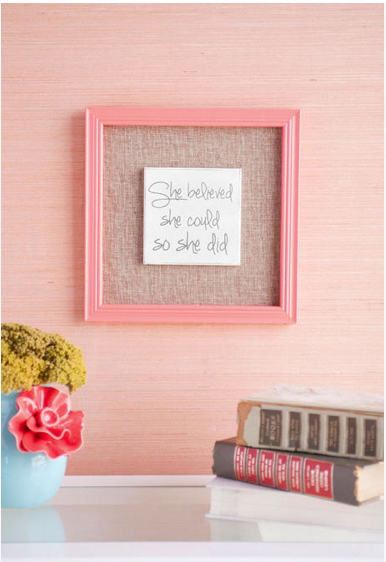 She Believed She Could Burlap Wall Decor - New Years Eve is just a few days after Christmas, so why not start with those resolutions a little early? You got this, girl! 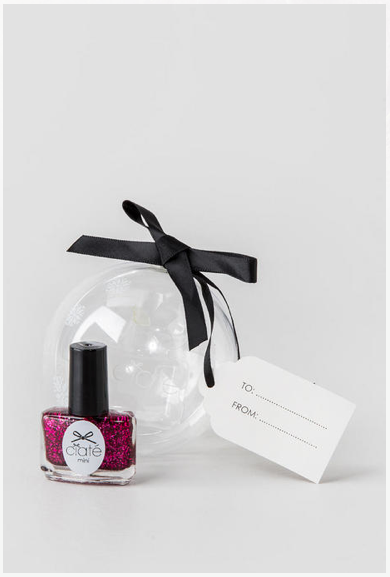 Nail Polish Tree Trinket - Pick up this cutie for everyone on your list! It comes in an ornament and you can't get cuter than a Christmas gift that comes in an ornament. I might've heard that Francesca's will be having some great deals on Thanksgiving (online only), Black Friday AND Cyber Monday! So get your list together now - let me know in the comments what your favorites are! 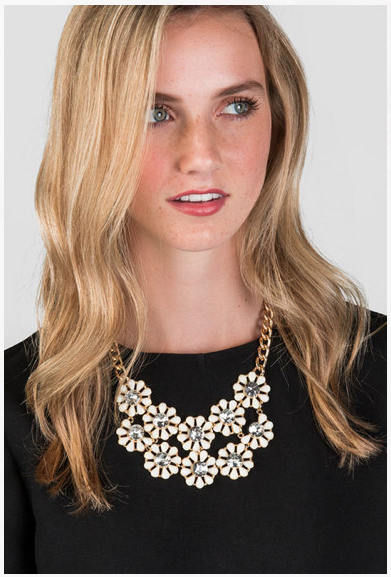 Thank you Francesca's for sponsoring this post and for being my all time favorite store!